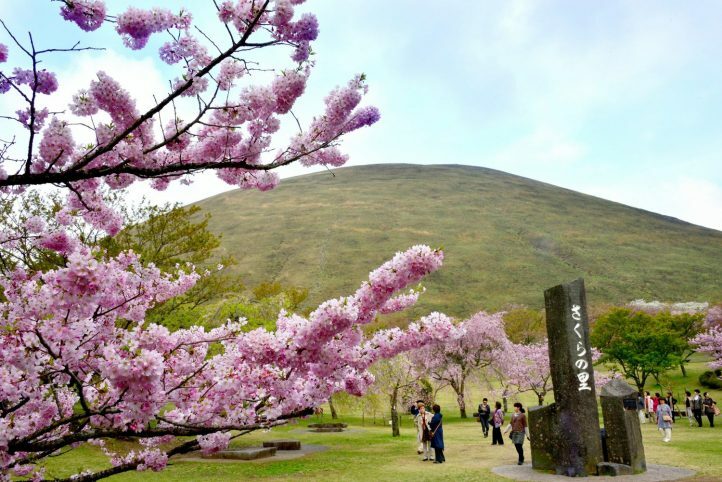 The change in seasons of Kiyosato Kogen offer magnificent views of nature including inspirationally beautiful views of starry skies on clear nights. 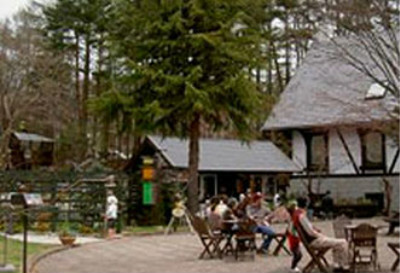 A premium view at an altitude of 1900m. 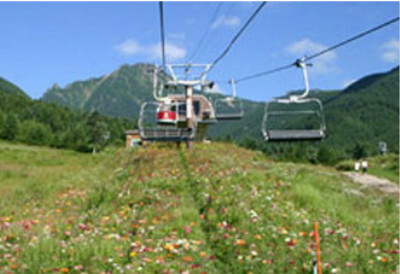 Sun Meadows Kiyosato is located at the highest point in the Kiyosato area. 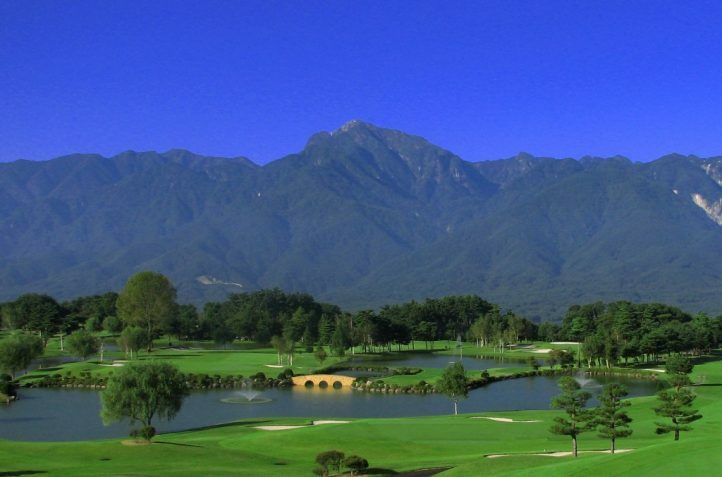 You will surely enjoy the vast “Yatsugatake Blue Sky”,and the breaking view of Mount Fuji and the Southern Alps. 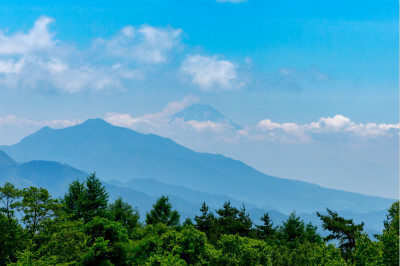 If you get there at summer, during the morning, you will have a great chance to see the sea of clouds in Kiyosato. With a magnificent view from the top of mount. 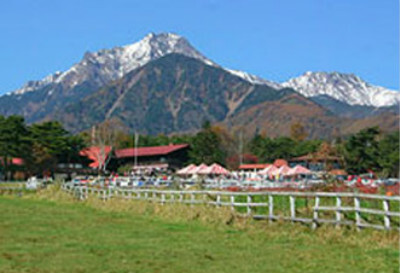 Kiyosato, SunDance is located at the Kiyosato Terrace. It only opens doing the summer. Our most popular menu consists of fresh vegetables collected in the area. 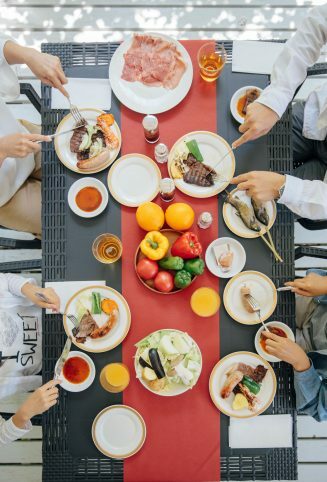 You will be able to enjoy an authentic teppanyaki meal made with 100% Japanese beef. To became familiar with Seisen Ryo you need to know a bit about its history .It was founded by Dr.Paul Rusch who was a missionary of the Anglican Churchin Japan. 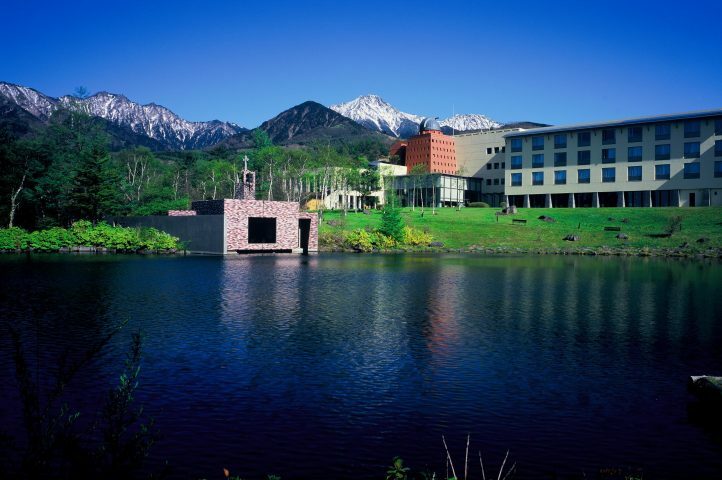 Seisen-Ryo is located in a place of scenic beauty with an awesome view of Mt.Fuji in the south, Chichibu mountain ranges in the east, South Alps in the west, and the Yatsugatake Mountains in the north. Around Seisen-Ryo you could have a fun natural living experience，that includes Dairy farming ，walking，shopping,among many others things. Welcome to the forest fairy tale world of Kiyosato. Influenced by Dr.Paul Ruschideals.Moeginomura is a famous art street in Kiyosato. There are many art shops around this street. Like the music box museum, in which you can learn the history of music boxes. You can also create your own music box . And if you like beer and handmade sausage, there is also have a bar named “Loku”，enjoy the night life in Kiyosato. This festival is held around kiyosato station, near by the kitakaitei soba shop. 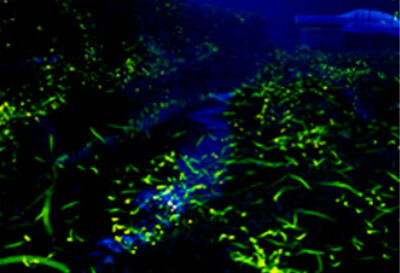 In this area,Between June and July, there is a beautiful firefly festival at night. Free Guides are available in the area to direct you to the exact spot in which the festival takes place. 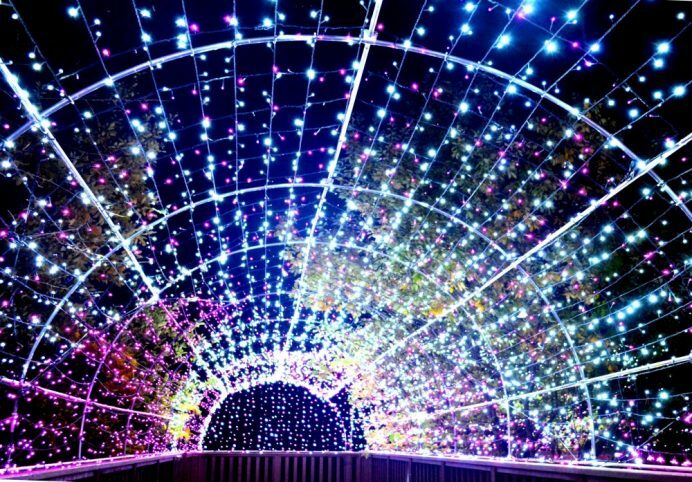 Be there between 20:00-20:30 to experience one of the most beautiful things in the world. 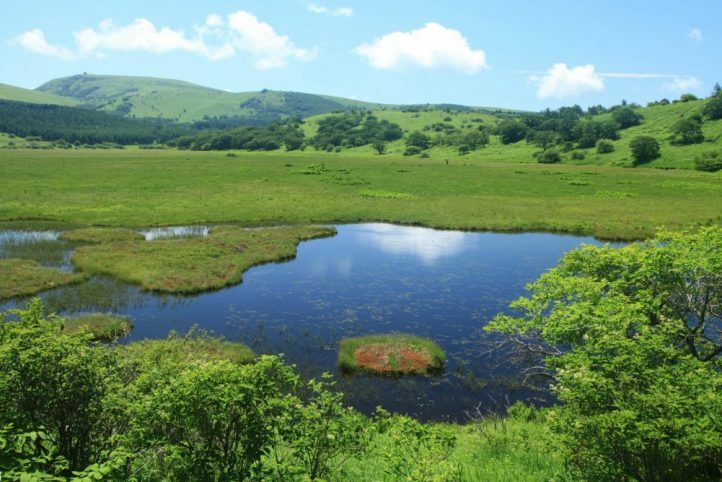 Model course showcasing the best sightseeing spots around Izu-Kogen.